Have you always dreamed of owning your own kennel? Well, let's make that dream a reality! Brady's Kennels is selling their thriving business. Prospective buyers are to be accompanied by a Michigan Real Estate licensee. Showing agents will be guided through the kennel by an employee. However, the employees cannot answer questions regard business details. 11.5 acres of land which includes the business (kennel) as well as a home to live on premises. Established business with loyal clientele. This fantastic opportunity to buy a beautiful country estate & an established business! 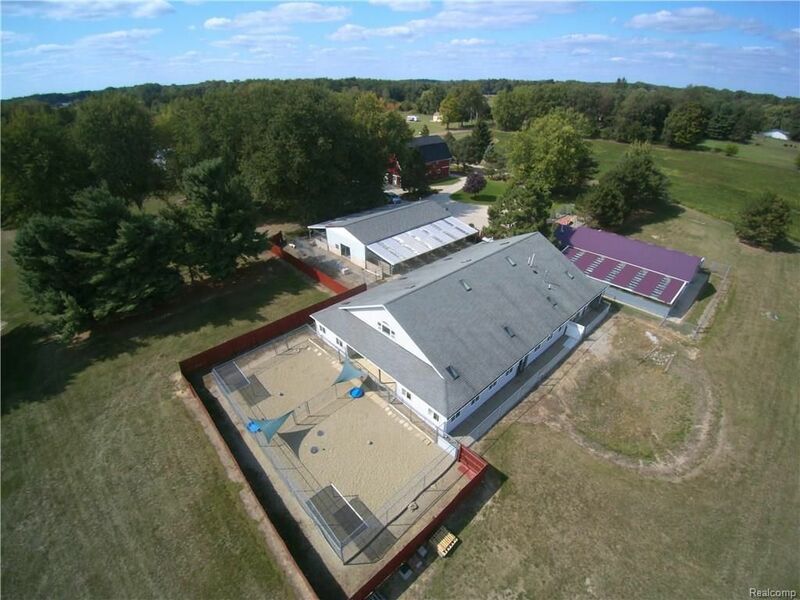 Brady Kennels-Livingston County’s 2017 and 2018 Best Pet Boarding Facility* is for sale! Established in 1973, Brady Kennels has served thousands of satisfied pet owners and pets! The business boasts three dedicated outbuildings capable of housing up to 80 pets. Originally built in the 1860’s, this one time farm home was modernized & updated throughout the decades & boasts many features expected by today’s buyers. Spacious bedrooms, a generous family room w/ lots of natural light, & several bathrooms will accommodate the largest family. A hay barn & pole barn will hold anything you can think of! Live here and walk to work! An additional 7 acre adjacent parcel may be available for sale for the right buyers! *2017 and 2018 Livingston County People’s Choice-1st Place-Best pet boarding facility-Livingston Daily Press & Argus. 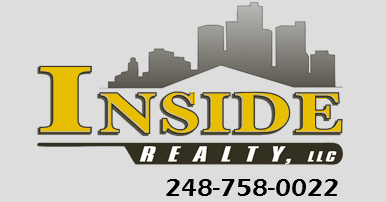 Call Nick at 248-758-0022 today!